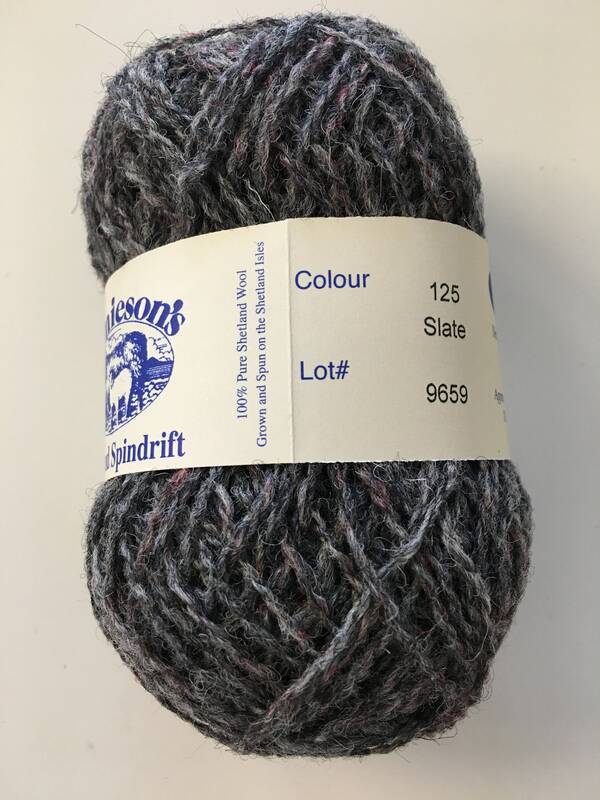 A beautiful colour of Spindrift yarn that makes me think of the coastline. 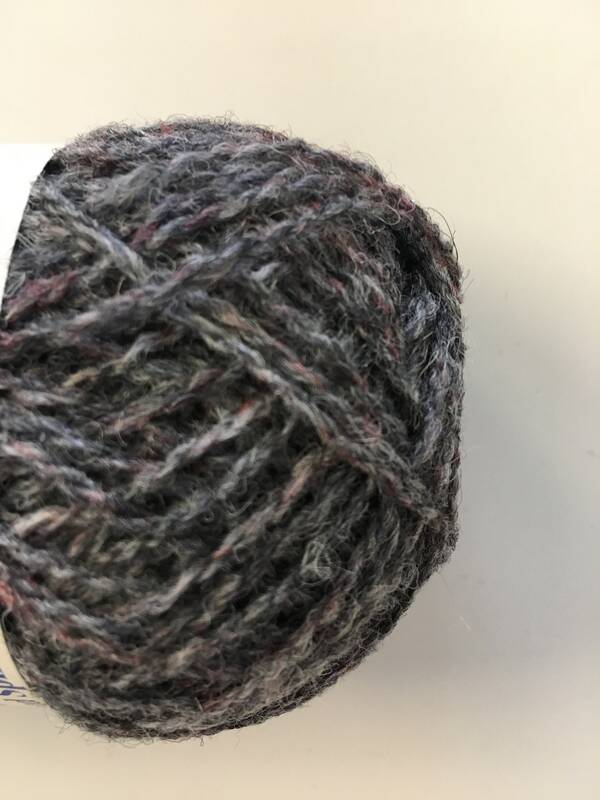 100% pure Shetland wool grown, shorn and spun on the Shetland Isles. 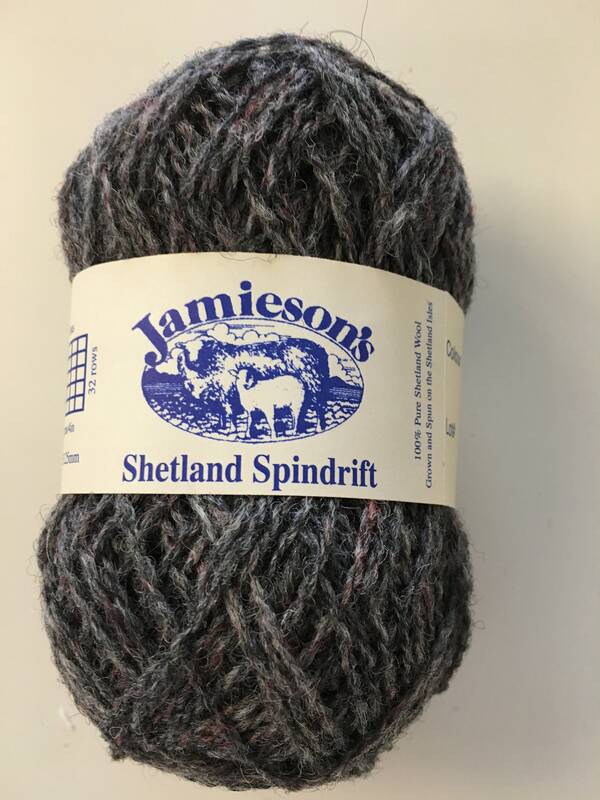 Traditionally used for Fair Isle colour work, tams, keps and mitts. 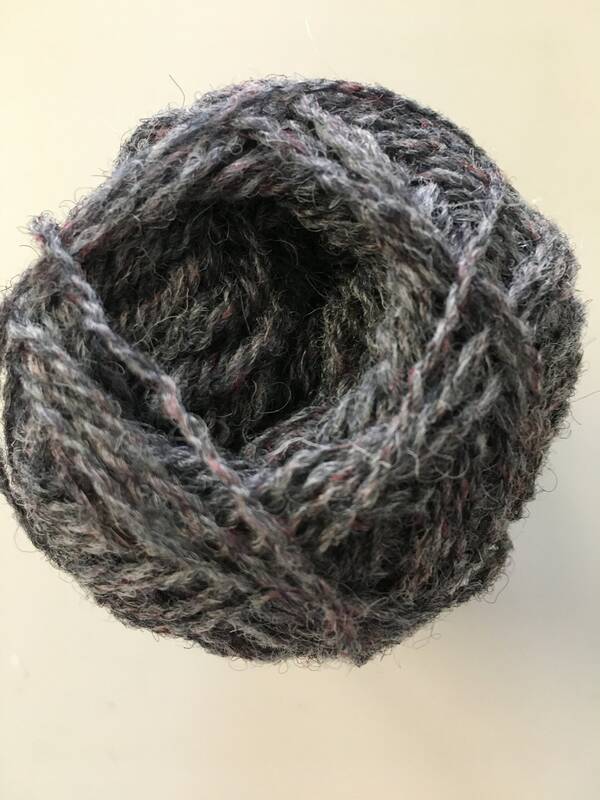 It is wonderful to work with and wear.